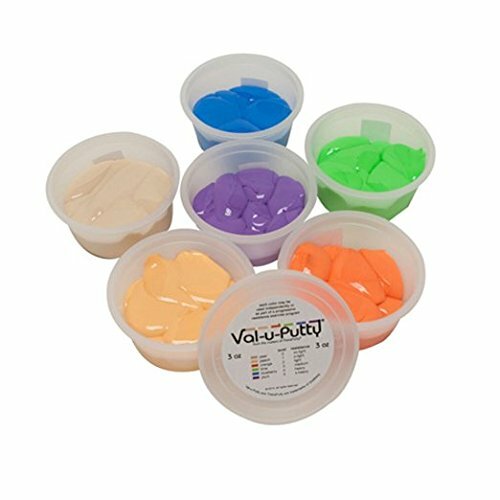 Val-u-Putty has the same great feel as the traditional CanDo Theraputty hand exercise material. The putty material is gluten, casein and latex free. Dimensions: 9" x 3" x 3"
If you have any questions about this product by Fabrication Enterprises, contact us by completing and submitting the form below. If you are looking for a specif part number, please include it with your message.